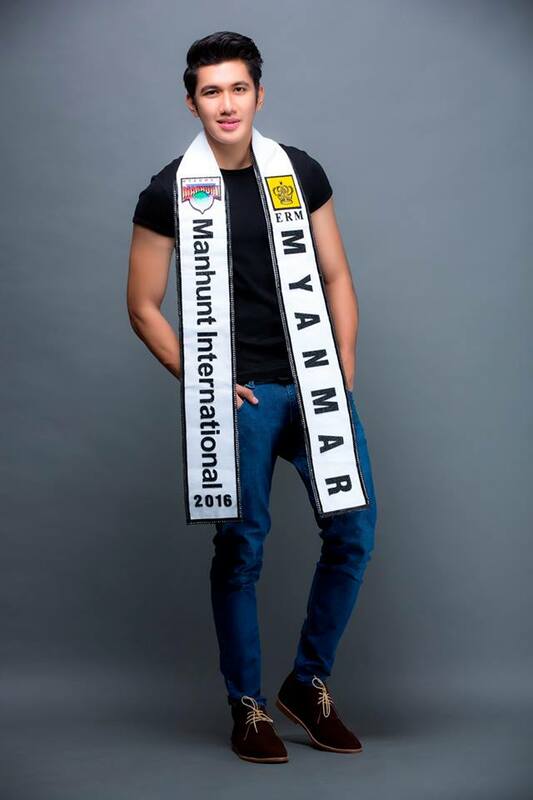 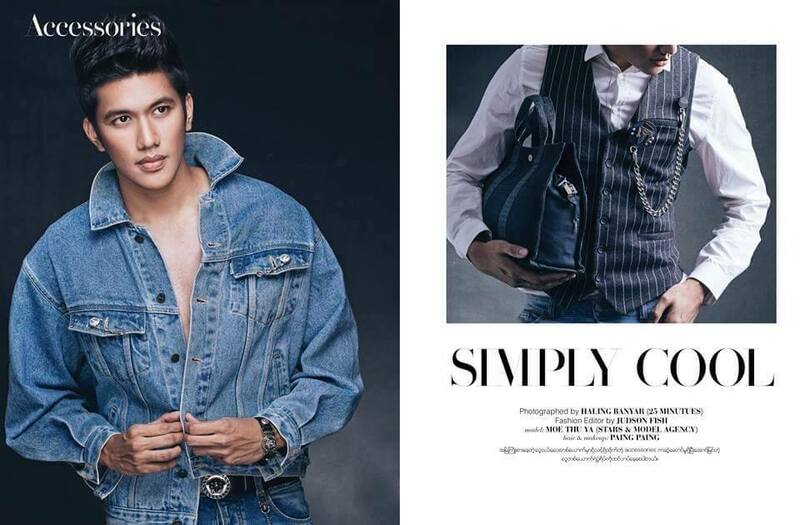 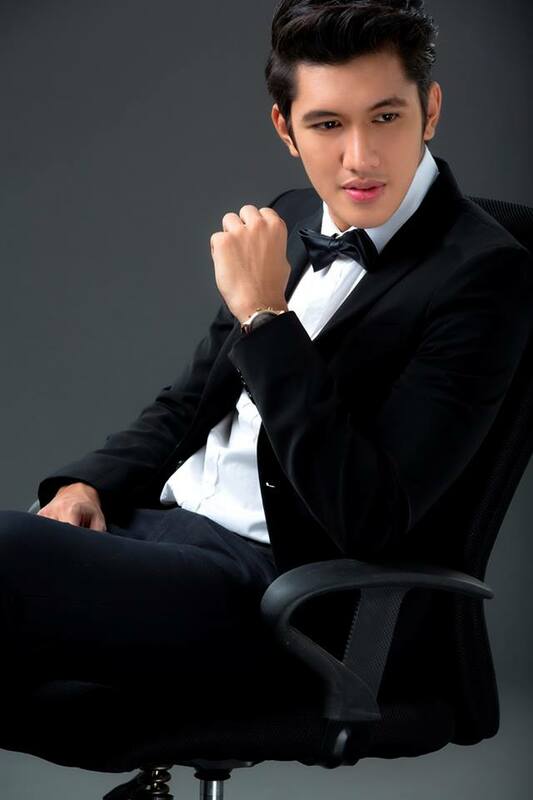 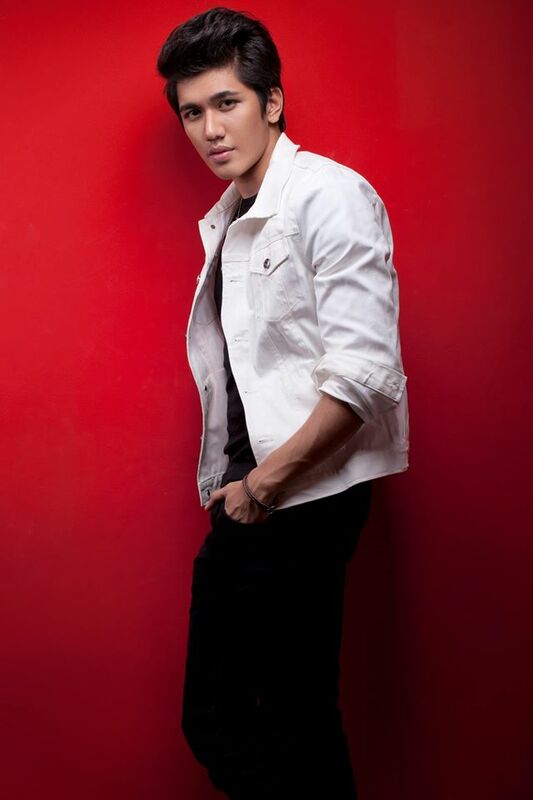 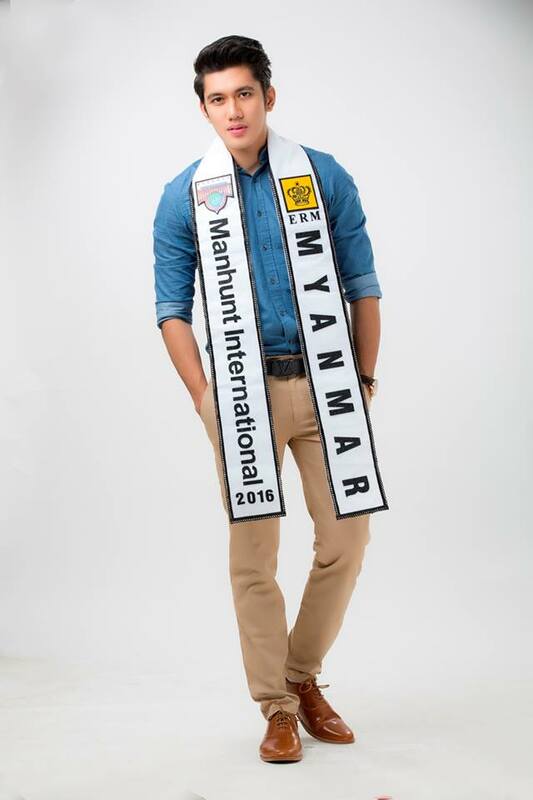 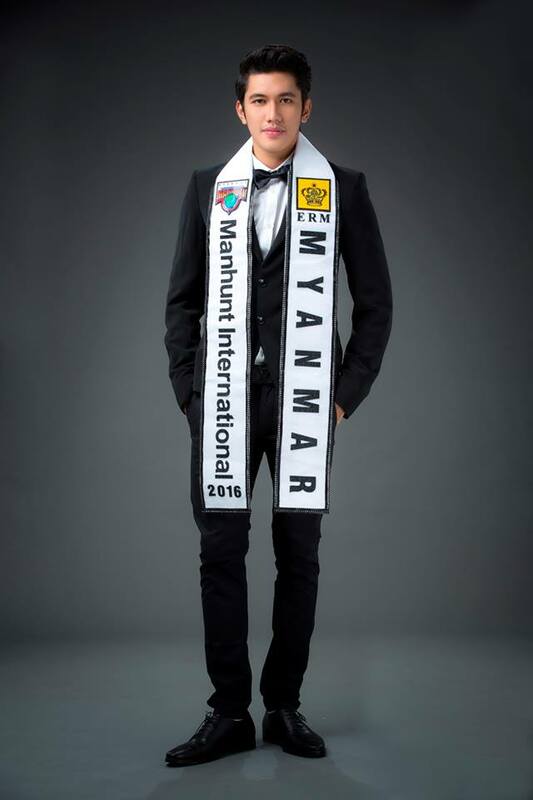 22-year-old Moe Thu Ya Hywe will represent Myanmar at Manhunt International 2016 which will be held from 23rd-30th October 2016 in Shenzhen, China. 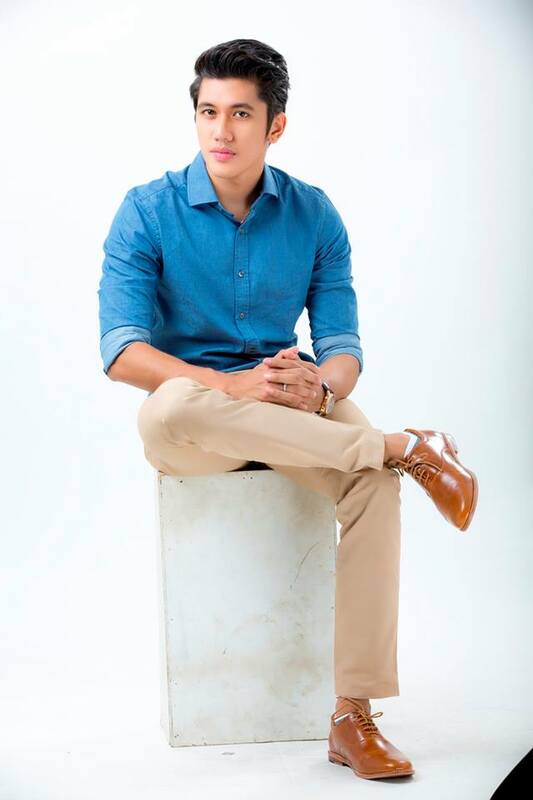 This 6’2″-tall car dealer is a professional model. 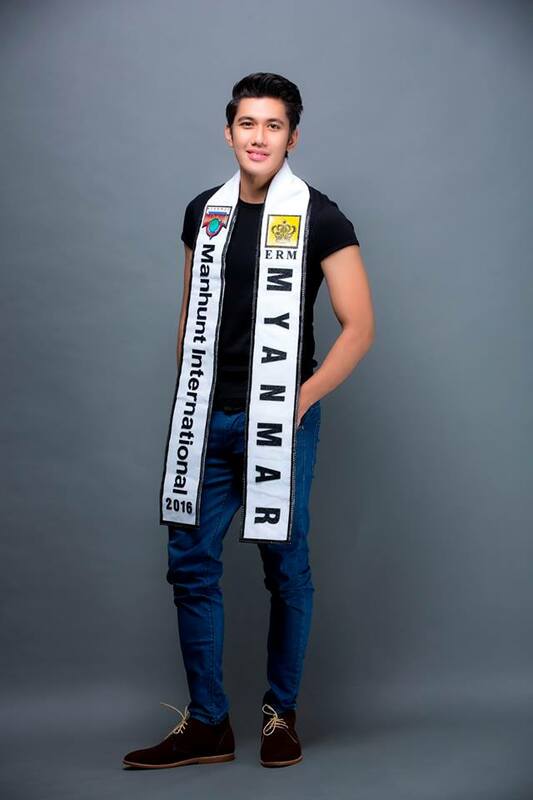 He comes from Yangon, the largest city in Myanmar.